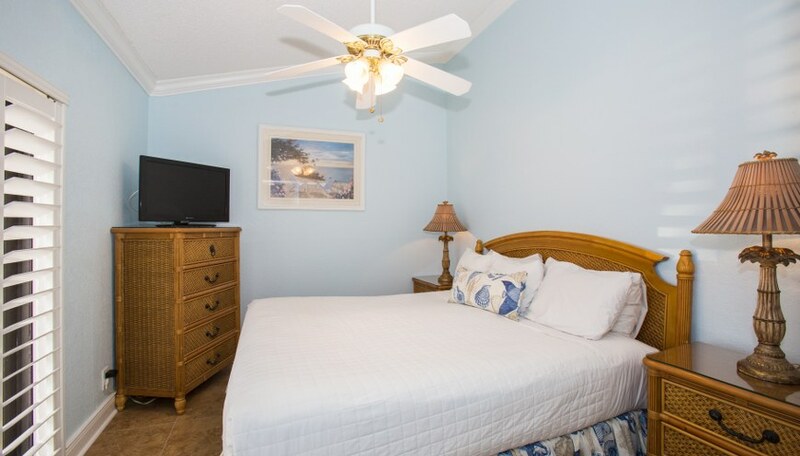 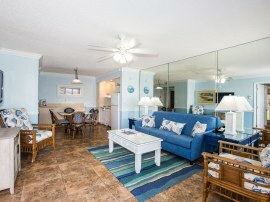 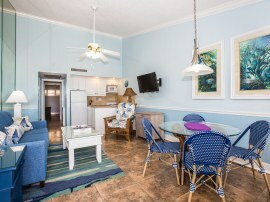 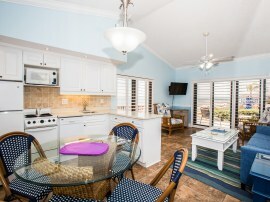 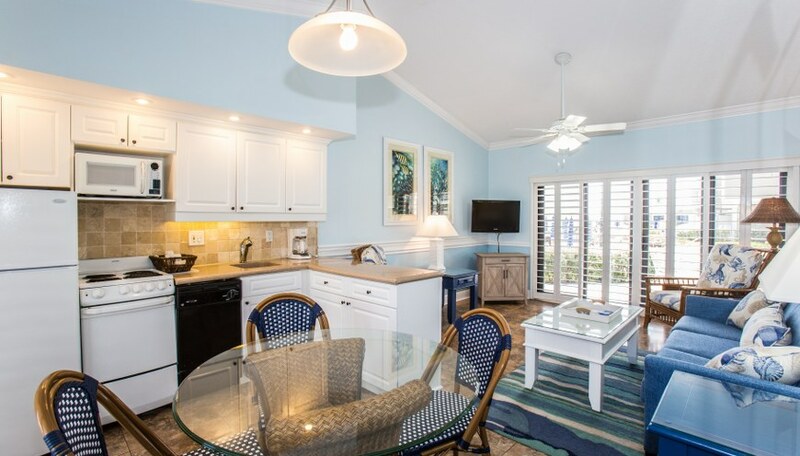 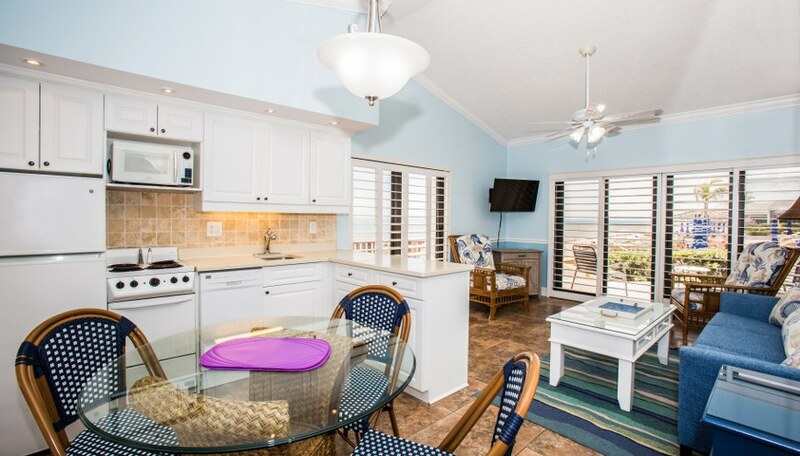 The Two Bedroom Deluxe offers panoramic ocean views and ample outdoor decking with dining area. 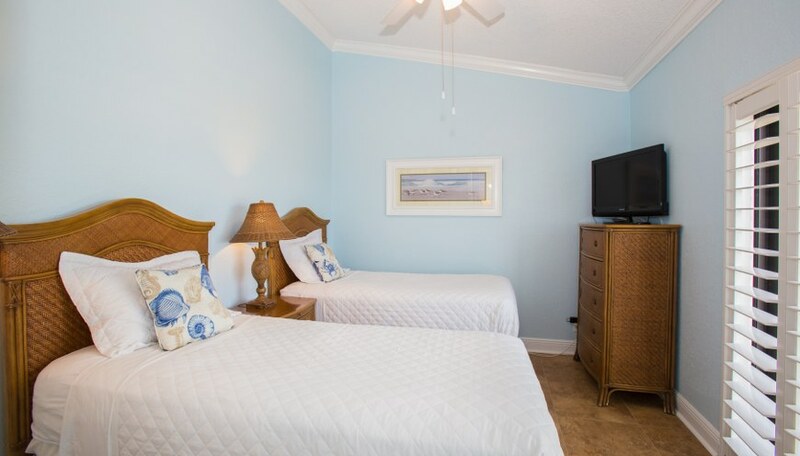 Luxurious accommodations virtually adjacent to the Atlantic Ocean. 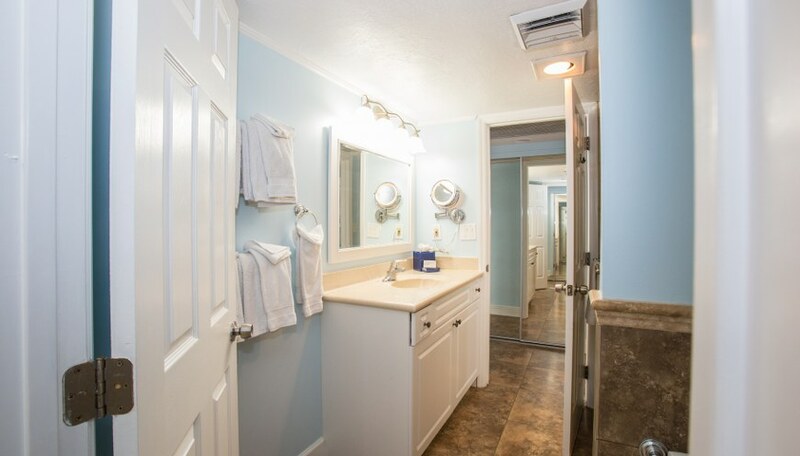 Our Two Bedroom Deluxe units are also known as "C Units"; the placement of each unit can be determined from the ground plan below. 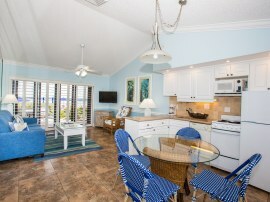 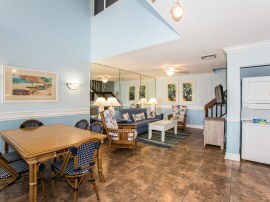 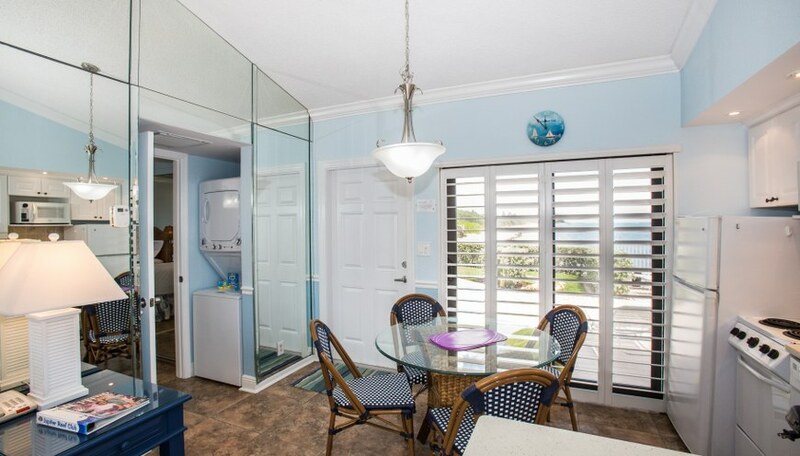 All Two Bedroom Deluxe units are considered to have spectacular ocean view.